It seems like only yesterday but it’s actually 10 years since the smoking ban came into force in England. Nowadays, as a result, it’s common to find designated smoking areas outside work places, pubs, clubs and restaurants. If you are organising a temporary event, then a smoking area is something you might want to consider, to allow your guests to have a cigarette in comfort. Take the example of a marquee wedding, for example – you don’t want your guests sheltering in the doorway. It would be a much better idea to hire a quick tent gazebo style tent so that they are sheltered from the elements and there is sufficient room for everyone. Likewise, you might want to hire some form of seating option, whether this is some outdoor rattan furniture or similar. 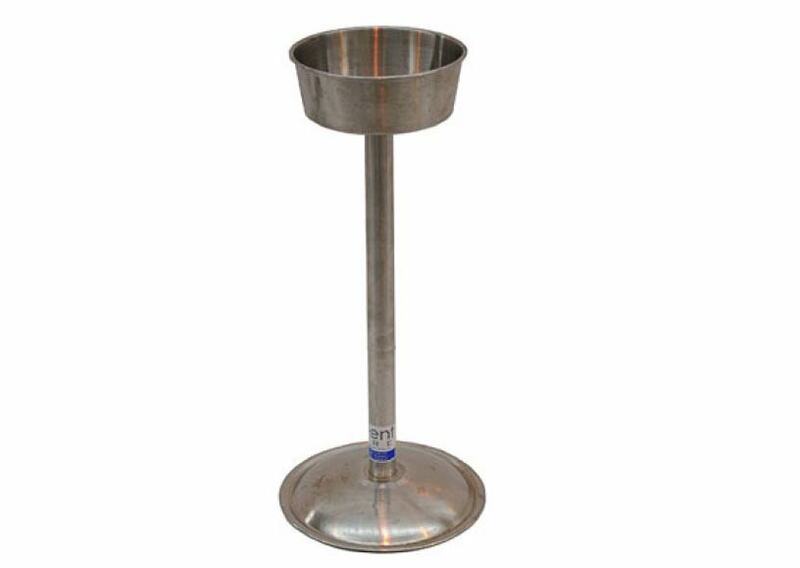 Furthermore, you could also hire our new freestanding pedestal ashtrays so that there is a receptacle into which your guests can put their cigarette ends when finished. This is just another example of Event Hire UK providing you with the complete range of event equipment hire products, complementing our existing furniture hire, catering equipment hire, cutlery hire, glassware hire and event crockery hire ranges. Speak to one of our expert sales team who will be delighted to assist you with your upcoming event requirements. We look forward to hearing from you.